I was having a chat with a passionate founder in the fintech/healthcare space the other day. They followed a marketplace model of lending and did business to consumer loans in a niche vertical and raised their first round of external capital a year ago. Within a short span of time, they were in the market looking to raise a bridge round. They tried acquiring people online and the economics did not make sense. The online searches in their domain were low and a standard 1% conversion rate for the industry ensured that their initial assumptions went wrong and the customer acquisition costs shot through the roof. Around that time, the Nasscom Product Conclave was happening in Bangalore . The annual report they bring out stated that 47 percent of the 1000 odd new startups set up this year were in the B2B segment, an increase from 34 percent last year. 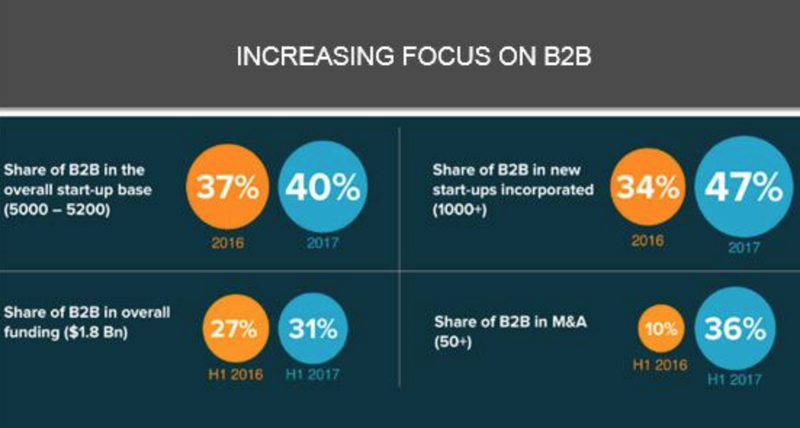 The average funding for B2B start-ups in 2017 saw an increase of 5 per cent, while B2C average funding saw a decline of 10 per cent. The rising smartphone penetration which helps companies access / communicate with customers. Growing number of internet users which brings them into the web of content and commerce. Demographic dividend which says 65% of India’s population is below 35 years of age and are aspirational. If the situation is hunky dory, why are we seeing B2C businesses shutting , Venture Capitalists betting on brick and mortar consumer businesses, and hear constant chatter around valuation markdowns? Granted. You have players like Tencent and Softbank coming in and pushing huge amounts of capital into the top names. 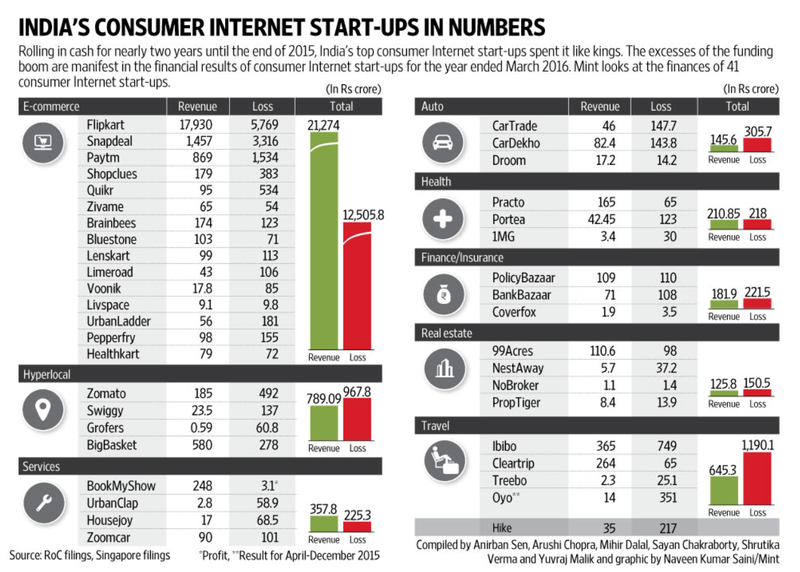 The likes of Flipkart, Ola and Practo have raised money amounting to billions of dollars. But reading this as a sign of upswing for the entire sector would be plain conjecture. Profitability is not the highest priority today. We will again go into a very clear consumer market building mode and expanding the market. By virtue of its pole position, it can focus on expanding the market by burning a ton of cash. But with the increased focus on unit economics and profitability from an investor perspective, can a startup incorporated today expect this kind of leeway? When I read the headlines that Paytm was in talks to buy Little and Nearbuy, I was just wondering that there still might be scope. 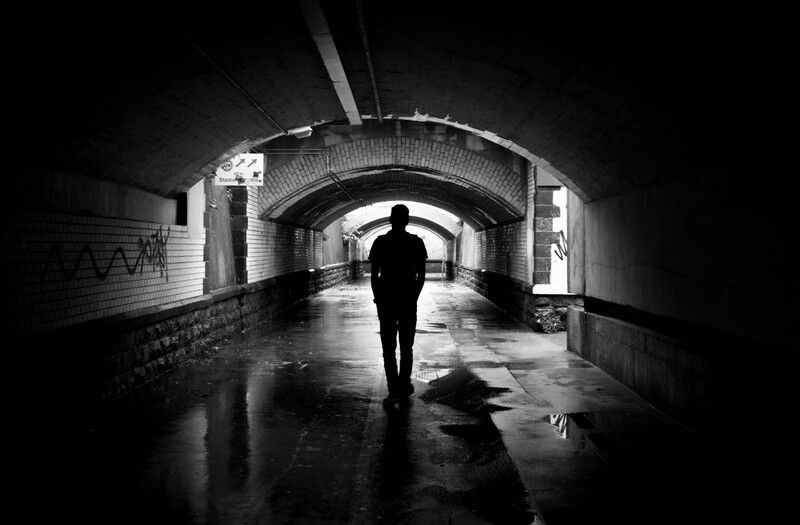 If you embark on your journey today, there is a chance that you might not become as big as the market leaders but you can set yourself to become a hot acquisition target. Both the companies had together raised more than $80 million in capital and are now being bought out for around $30 million in what is a mix of a cash-and-stock transaction. And I couldn’t stop thinking if this is the worst of times to think of starting a B2C internet company? Everyone made a wrong call. This was a statement made by a VC when asked about the state of the consumer internet market in India. To be honest, this point is a realisation which has struck many entrepreneurs and investors alike. Of the country’s top 41 private consumer Internet companies, only one generated a profit in the fiscal year ended March 2016. Existing users are not transacting on the platform to the desired levels. New users are not coming online as quickly as expected. 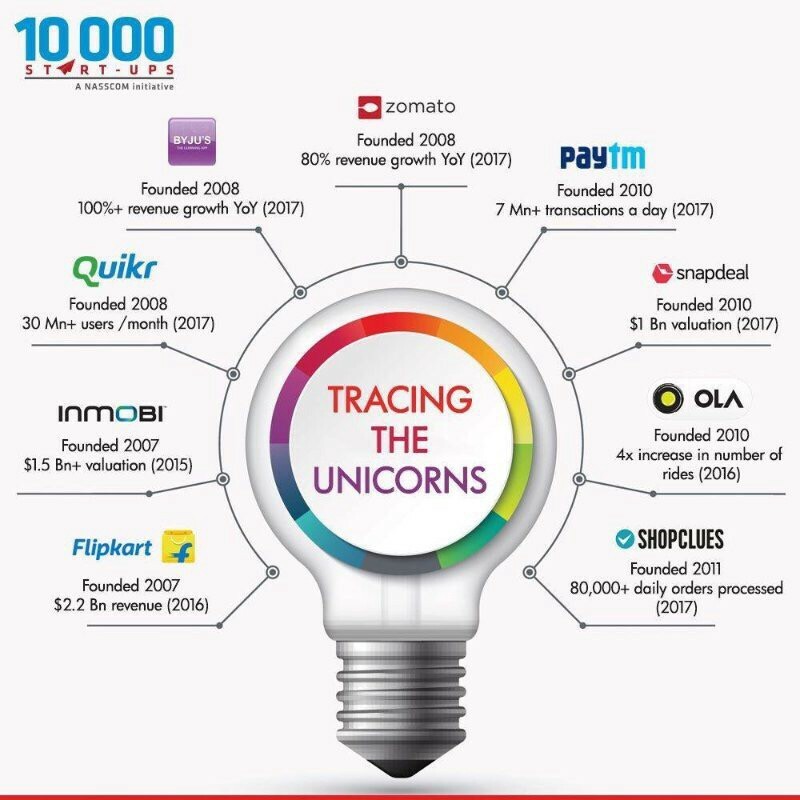 And this is 10 years after the first B2C e-commerce startup took birth. In 2016, 60 million people shopped online in India. That is around 14% of the total internet user base. And this number consists of people who shop on famous e-commerce sites and also the ones’ who recharge for Rs. 10–20 on Paytm (Pareto’s principle should be a good approximate of the ratios in my opinion). 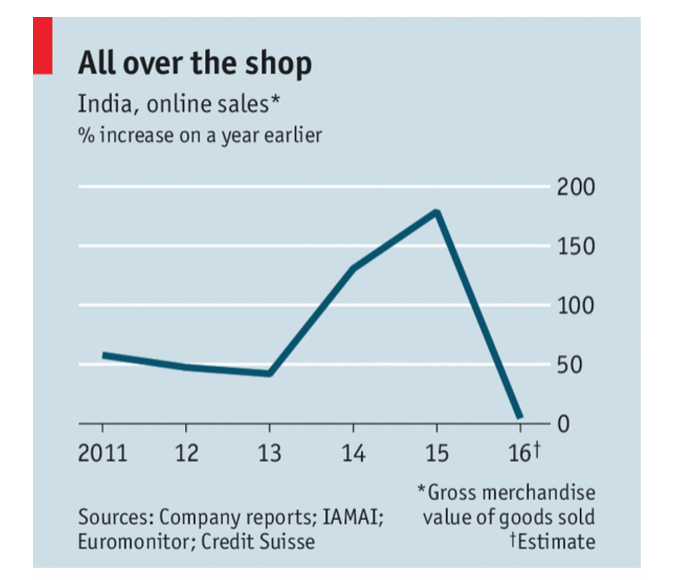 In fact, India has just round 10 million monthly users shopping for products on e-commerce sites. This is after spending anywhere between $10–12 bn. It takes time for the value of the numbers to kick in. If e-commerce companies could create regular online buying as a habit among 1 crore customers by spending in a 15 Bn. USD in the last 10 years, the next 10 crore people would be harder to get considering the heightened consciousness about spending. As and when we scrape different economic layers, adaptation becomes tougher. The e-commerce sector grew by 12% in 2016 against the highs in the prior years. There is a sea difference between people coming online and transacting online. A smartphone worth Rs. 1000 with an internet pack of Rs. 100 will count you as an internet user in the statistics being shown around. But the capacity to pay is reflected in the broader macro-economic trends. The GDP itself is growing between 5–7%. The national income growth is around 12%. Per capita consumption of electricity is growing by 5%. The number of automobiles being sold is growing by 6%. Household savings as a % of GDP has hit a low. I agree that most of these factors might not have a direct impact or might be a bit off mark as it deals with a large population. But everytime I see a research report claiming that 500 million people buy online and that the sector will see a 30% growth rate, I am left scratching my head. As we go down the Indian consumer pyramid, it is being seen that pure play internet businesses might not be able to solve the problems of people in those levels. It either isn’t a valuable proposition to the customer nor does it make business sense to the company itself. 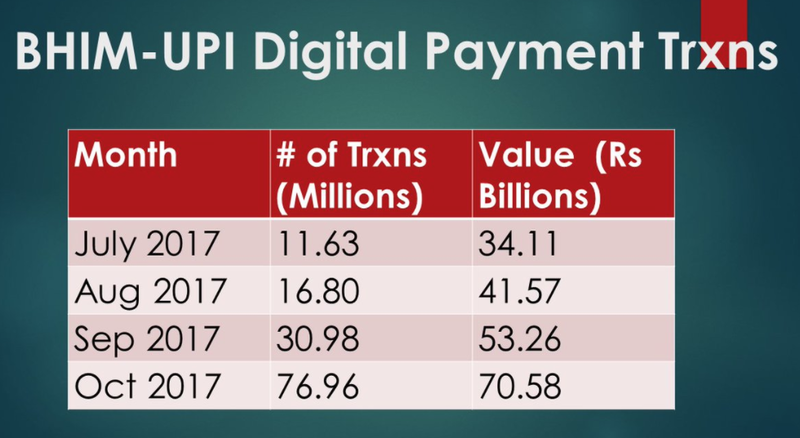 E-commerce, cab hailing, food delivery and digital payments (bulk of transaction) have all catered to the top of pyramid and this is where India’s internet users with the ability to pay lie. But take the case of private transportation beyond Uber/Ola. There are quite a few tech enabled shuttle/mini-bus providers which cater to the middle/ lower middle class audience. None of them seem to be doing well on either scale/unit economics front. With market creation being an uphill task, can a newly formed B2C internet company go beyond its reach and bring in users to transact on its platform? Founded in 2012 by a senior executives in the fashion and tech domain, Fashionara was a fashion e-tailer along the likes of Myntra. It raised around US$8 million in funding from a set of marquee investors. However, it ran into bad times and shut down after 4 years. One of the many start-ups selling fashion, Fashionara tried to grow its business on aesthetics and superior customer service rather than discounts. Not enough shoppers were interested. In 2015, Fashionara pivoted to a flash-sales model to survive. Soon after, the firm wound up. Ideally, focusing on aesthetics and superior customer service are fundamental to build lasting businesses right? Why didn’t this work out? Because Myntra was on a roller coaster. It merged with Flipkart in 2014 and by all accounts, had quite a bit of cash on its books. Amazon had a soft launch in 2013. It started featuring fashion in the second half of 2014. And Jeff Bezos was serious about committing a $1 bn. dollars to grow its business here. Other horizontal players like Snapdeal and Jabong figured out that fashion is a lucrative segment. Net of all, Fashionara’s differentiation didn’t provide it a moat (defensible advantage). But during the same time, Tiger Global backed LimeRoad and gave it a rope to hang on. LimeRoad may have its own challenges but it at least survived. Only players with money in the bank can play the long run game. People refer to GMVs as vanity metrics and unit economics as sanity ones’. But all of us need to acknowledge that if we want our internet startups to scale, capital is necessary. And we have seen that trend play out across the spectrum. Despite burning cash, Flipkart was in a position to bid for Snapdeal. Myntra could buy Jabong. Now, if you take the total possible market size 15 years down the lane, we can support 2–3 businesses in every sector. But practically speaking, in the process of growth, companies which cannot raise continuous rounds will be ejected by the system as later stage investors want to back a player who can show scale. To prove the point, an investor who invested in Fashionara in 2013 invested in LimeRoad in 2014. Or take the case of Stayzilla, which gained a lot of visibility due to the incidents surrounding its shut down. We were in it for the “long-haul”. This meant we needed to constantly build buffer capacity in our logistics and operations teams. [….] Compounded with the necessity for discounts, this meant that the cash we were burning on every single order was increasing rather quickly with no immediate end in sight. The reality of the market is that the guy with the biggest war chest wins. But knowing that the market is slow in its expansion, and there are dozens of companies which had to shut down, will we have any investors backing new players starting out now? P.S: I wrote an article on the challenges faced by Venture Capital investors in India. It provides every reader with a perspective of what drives the VC industry and breaks down the working in an easy to understand way. ‘I am seeing a lot of drop on Facebook. It has been like that since a while’, he said. I did a bit of research online and talked to a couple of people in that space. Through our network, we figured out that one of his competitors had recently raised money and was increasing his online spend. Thankfully, the founder had some other initiatives going on and it bought things back on track. What I realised at the end of the exercise was that the cost of building an online business has increased. Take the example acquisition of customers through digital channels. Facebook and Google together account for seven out of every ₹10 spent on all digital advertising in India today. Most startups rely on these channels to get leads. Apparently, since 2012, prices for adwords have gone up by three to five times in some verticals. 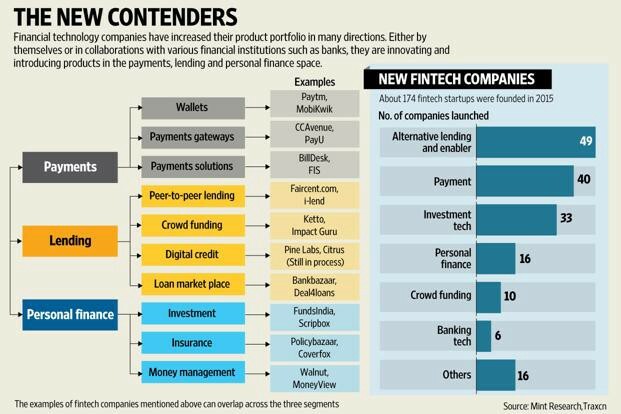 In banking and financial technology (fintech), currently an investor favorite in India, companies are spending as much as ₹1,000 on a single click. Even assuming a standard 3% conversion rate, we are looking at huge costs of customer acquisition. As multiple players jump into the bandwagon (B2C feature), this cost will keep rising. The low ARPU (average revenue per user) and slowing ad growth ensure that these social platforms cannot ignore their own revenue opportunities. In simple words, the cost of acquisition can only go up. The other area where you can see this happen is in talent. A WSJ article mentions that annual raises are at 30% to 40% for top employees. There are talks of overinflated salaries and how startups are worried that it is eating into their funds raised. What is more surprising is that the salaries are not going down even when sectors like e-commerce had a down turn. Also, we have a ton of MNCs’ setting up their India offices or expanding Indian operations. Facebook, Google, Amazon, Microsoft and their likes are competing to get the same resource that a startup would pride itself on attracting/retaining. In a country where 47% of graduates are unemployable, the top 1–2% who embody the ‘get things done’ philosophy that a startup embodies will command a premium. Can an early stage company afford to pay that? If yes, at what cost? A bear jumps out of a bush and starts chasing two hikers. They both start running for their lives, but then one of them stops to put on his running shoes. Consolidate customers acquired online and bind them to the platform by inducing habit forming behaviour. Increase the life time value generated from the customer. Try reaching out to a wider segment of the population by going offline and opening stores. And this is to their favour. Everyone knows that they are not expected to make money anytime soon and it makes sense to keep adding to their basket of offerings. 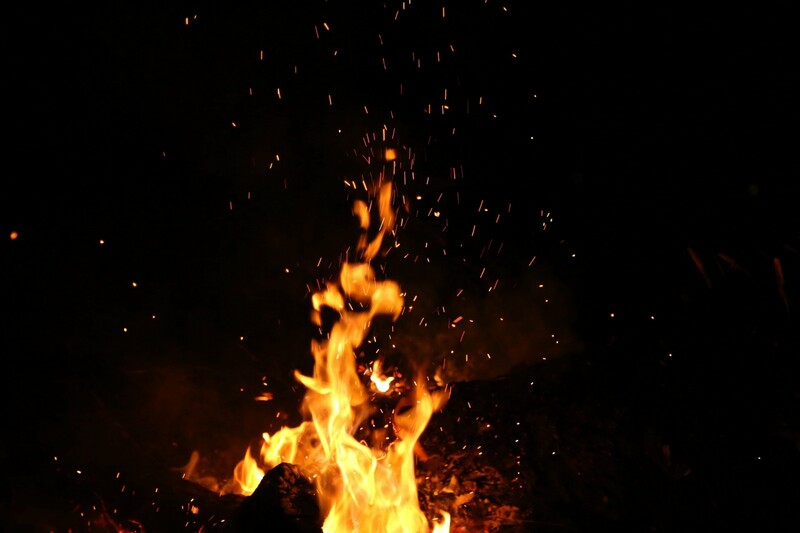 You can call it brand recall to simplify it or say that they have to justify the valuations. But the point is that these players need to stay in their game. They need to outrun competitors. And they have to be the last man standing. Every well funded player has decided to widen their moat and insulate themselves against a market which doesn’t seem to grow, changing consumer tastes and an uncertainity about the future. In the quest to acquire a customer, they don’t want to lose track of monetising/engaging a user who is already paying for services provided over the internet (across platforms). This is consolidation for the top paying audience. Flipkart is in talks to buy stakes in Bookmyshow and Swiggy. A media report also said that the company was in talks with hyperlocal services firm UrbanClap, and furniture retailer Urban Ladder. There were talks of Amazon acquiring BigBasket. Alibaba seems to be interested too. 30% of the orders on Amazon are already coming from Prime customers. Zomato recently launched Zomato Gold and by initial accounts, has seen a phenomenal response. As and when individual companies become big, they will take a horizontal approach and start bundling offerings. That’s what the Chinese have perfected. 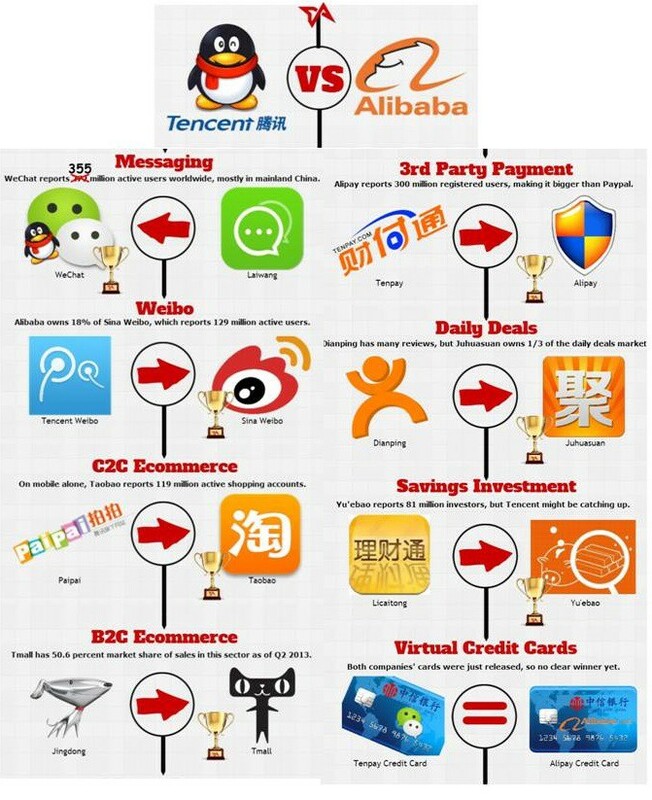 That’s why Tencent and Alibaba are the giants that they are. And they are making investments in India to repeat the same playbook. Is this waiting to happen in India? Now, let us take a sector which doesn’t have a clear winner yet. P2P (Peer to peer) lending should be a good example. The first P2P lending platform in India began in 2012. There are around 30 such platforms in India and I see a couple popping up every quarter or so. The loan books of all these platforms combined is around INR 50 crores (less volume showing the difficulty of obtaining a customer online?). The other model here is a marketplace model where the platforms tie up with a bank or NBFC in the backend and disperse loans in an efficient manner. Though there is no official estimate, the money dispersed by the platform should be around INR 200–300 crores according to media reports. 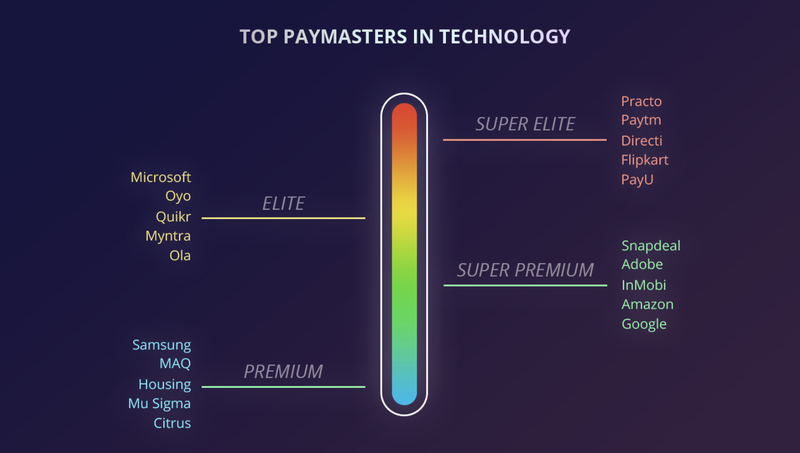 Now, the moment a couple of companies begin to achieve scale and with the regulation becoming clearer, these players would start to attract dollars. And then it gets into a cycle. Margins are at 2–3% of the loan value. Is it enough to build a viable business? What about competition from bigger players? Paytm has got its users onto its wallet. Then it put a foot into e-commerce. Now, it goes into travel and entertainment ticket bookings. A payments bank comes next. If there is a lucrative opportunity in the digital insurance/lending space, won’t it have a head start as it has a consumer in its ecosystem? Edit: As I wrote this piece, Paytm has announced its partnership with ICICI for lending. Similarly, growing horizontally is seen in other verticals too. Byju’s broadened its offerings from just being a CAT coaching platform and now operates across the entire K-12 segment. It might be because of loyalty programs, habitual usage or resistance to change. But it will become increasingly difficult to pull away customers from this bind. 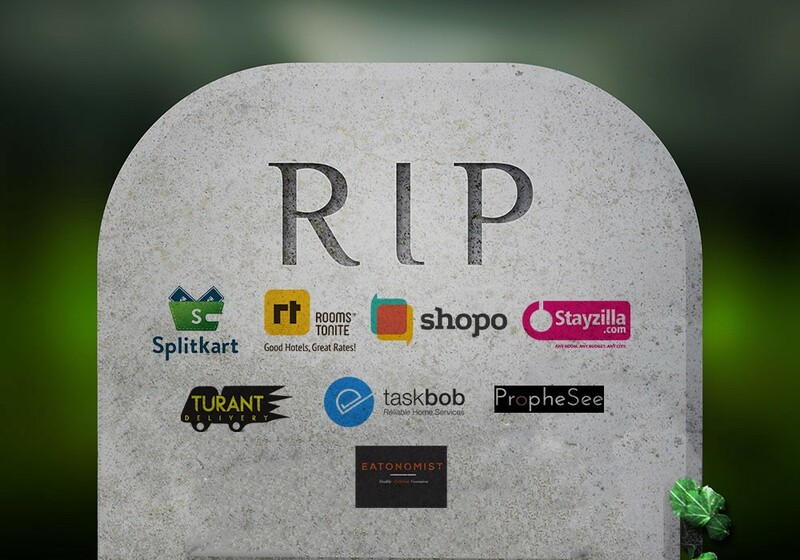 Flipkart is currently burning $20–25 Mn a month — can any upcoming e-commerce fight the amount of progress that amount of money can get you? 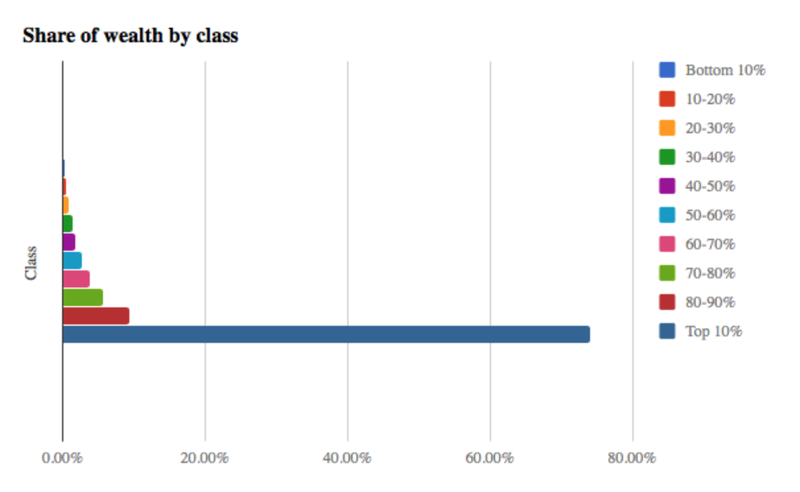 81% of the overall funding received by the ed-tech sector went to Byju’s alone this year. Around 35% of the total funding in the health-tech space this year was raised by Practo. As buying online turns from a convenience to a habit, how does a new entrant break into this eco-system? What do you do when some vertical player uses his first mover advantage and gets into your area? As time passes, would the moat become so impenetrable that you are better off not attempting to do anything in that space? Forget the push by online retailers to go offline to expand their target market. As our knowledge about technology and the internet increase, traditional public and private institutions are beginning to embrace digital solutions. These new entrants have an element of strength which gives them a competitive edge. It could be a regulatory aspect or even the liberty of having flowing cash from operations on the balance sheet by virtue of being in business for a while. Who would have thought that a consortium led by banks and backed by the central bank will feature an app which is intuitive and takes into account the sensibilities of the customer? BHIM achieved the same number of downloads in 10 days that PhonePe clocked in five months. In a short span, the BHIM app has become a force to reckon with in the payments landscape and the goverment is itself granting cash backs and referral bonuses! Not stopping at that, the version of 2.0 of the app largely has the potential to put a dent in the business of wallets. After years of flak, IRCTC has now upgraded its offering to provide a better user experience. Hotels and airlines are providing better offers to customers on their own portals rather than the what they list on other online travel platforms. Offer only valid on All flights operating on the Air India Network and booked through Air India website, and Air India mobile application. Scheme is valid for both, one-way and round-trip bookings. Axis Bank swooped in to buy Freecharge. Hotstar has added a new vigour to the efforts of Star Group. If Myntra is bombarding me with discount SMS, so are Central and Lifestyle. If 1 mg needs my contact details, so does MedPlus. Most conventional businesses across industries including healthcare, hospitality, retail, entertainment are figuring out that the customers they have are discount fed customers who are neither loyal to them nor the platforms they transact on. A ton of B2B startups are cropping around the themes of getting such traditional players online. They want to have a direct channel to communicate with the customers. They are going to ensure that they regularly send deals and discounts or offer better customer experience if they think it would buy loyalty. And as these companies ramp up their digital presence, it becomes even tougher for internet companies to compete in that space. Is there no way for B2C startups to succeed then? It is just that we need to move away from internet as a primary means of customer acquisition and business delivery and look at areas where Indian sensibilities can give startups a sustainable edge. And I have faith in the Indian entrepreneur who has shown time and again that odds’ can be surmounted. We already have companies which have shown the way. Founded in 2001, Matrimony.com is a provider of online matchmaking and marriage services. It IPO’ed in September 2017 and clocked upto 3 million active users. The IPO was oversubscribed around 1.26 times and it now has a market cap of ~INR 2,000 crores. Omni-channel might be a buzz word now but Bharat Matrimony had offline centres to complement its online presence since its inception. One thing is for sure- a pure play internet model is not going to be the answer for most of the problems/needs of Indian consumers (across income levels). I intend to write a separate piece to generate conversation and exchange ideas on the kind of B2C businesses we can build keeping the above points in mind. Would love to hear your thoughts and opinions. Do subscribe to get notified when the article is out. Here is a piece I authored on the VC industry in India and another one on how a startup is writing the playbook for other content subscription businesses to follow.